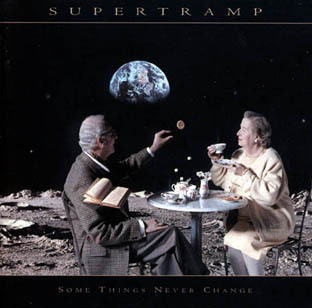 Some Things Never Change is the eleventh album by progressive rock band Supertramp, released in 1997. It was the first Supertramp album longer than fifty minutes. The song Live to Love You features both the 'tackled' sound from the Coleco Electronic Quarterback handheld electronic game, as well as the Trouble "Pop-o-matic" bubble sounds from their 1979 hit The Logical Song. Lead vocals by Rick Davies, except where noted.